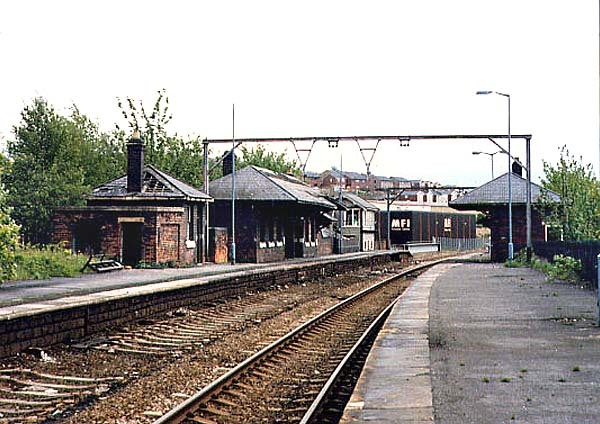 Present state: Both platforms are still extant although the platform buildings have now been demolished. 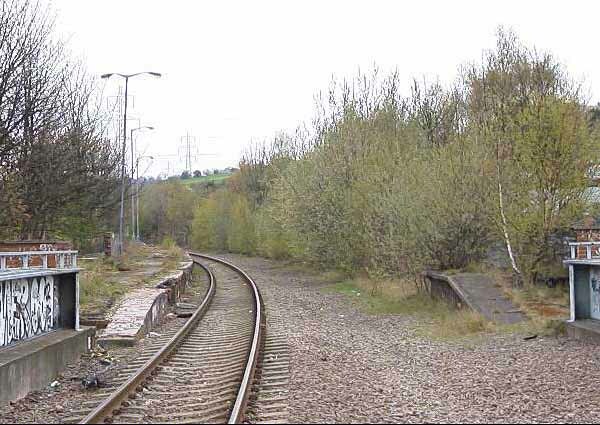 Notes: The Second Stop travelling north from Sheffield Wadsley Bridge was originally opened in 1845 on the completion of the Woodhead route but fell victim along with the other stations on the route in the 1950's thanks to increased car traffic. The station platforms remain intact (the southbound one heavily over grown). It was closed to passengers on June 15th, 1959 but after closure summer Saturday and Sunday trains were advertised for anglers until 31.10.1965. 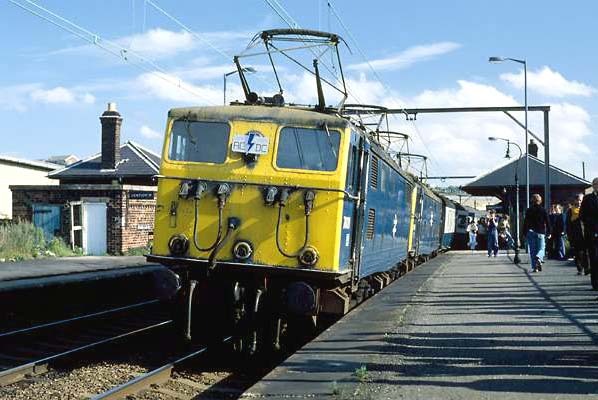 It was later used during severe weather and due to its close proximity to the Hillsborough Football ground, did see occasional use by football specials into the 1980's but this use ceased after privatisation in 1996. 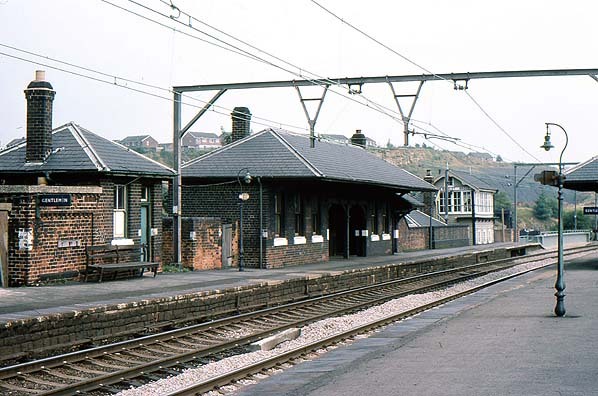 In 2003 a group was set up to get the reinstatement of a passenger service from Stocksbridge to Sheffield.